Today I’m talking about a subject that’s near and dear to my heart–bleach alternatives to keep your whites white! You may think I’m joking, but I’m not. Keeping whites white is serious business with me. I am always looking for the best bleach alternatives to help me, because I hate when my whites aren’t white. So I’m sharing what I’ve found with you. Seriously, is there anything worse in your laundry life than whites that are yellowing or even gray? I don’t think so. Bleach is fine and dandy for a lot of purposes, but the problem with using it in the laundry is that it’s so hard on fabrics. It’s also pretty toxic. So there really needs to be a better way to keep your whites white. 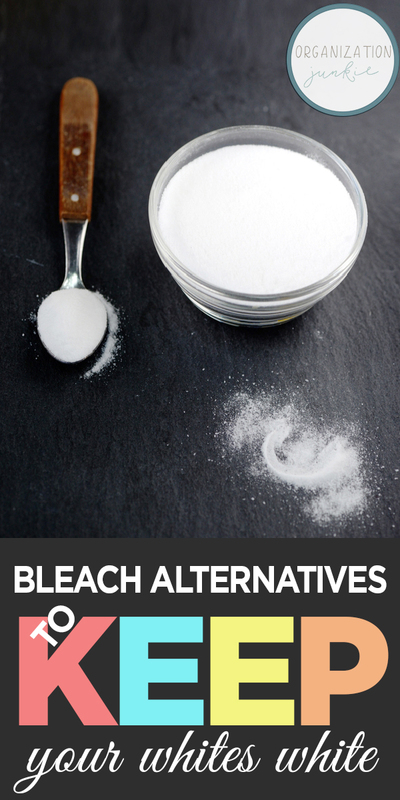 Here are some bleach alternatives that work! 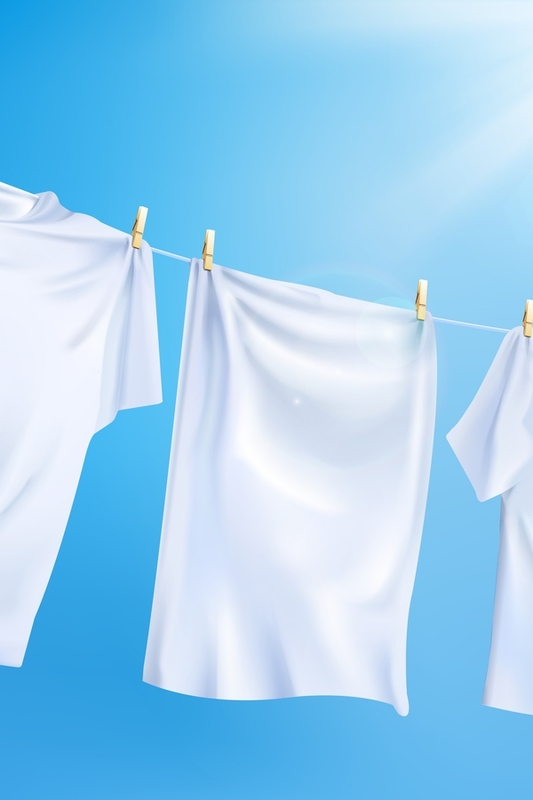 There are also a few different ways to use these things to help you keep your whites white. 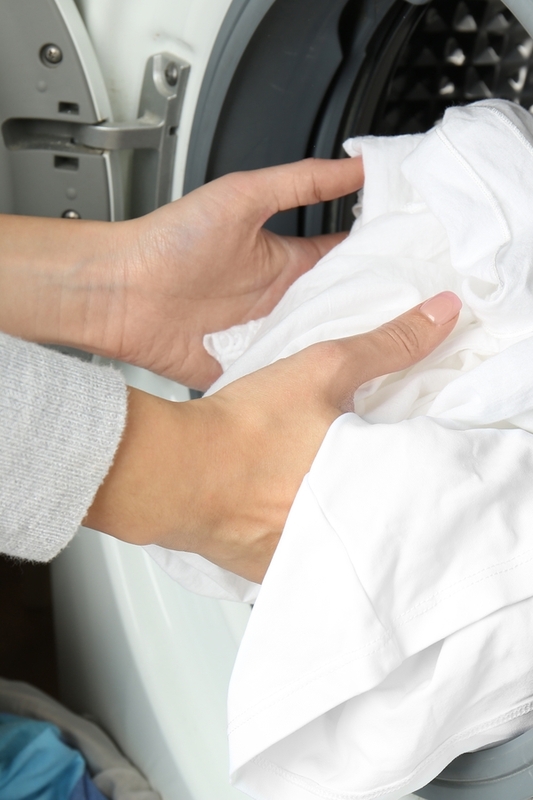 For example, a baking soda and vinegar paste really does work on those yellow underarm stains on your white t-shirts. You can use any one of those bleach alternatives by itself, by just adding it to your regular wash load of whites. However, they usually work best when used in combination with another bleach alternative. Here are a couple of recipes that work. Mix all ingredients together in a large, reclosable container. 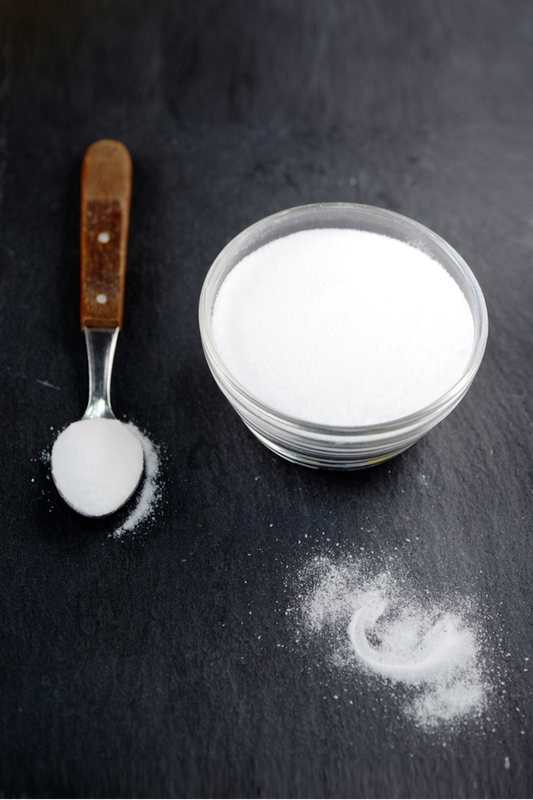 Add one cup of this bleach alternative to a large load of whites with your regular detergent, and wash with warm or cool water. I like adding 1/2 cup of vinegar to my loads. If you have hard water, the vinegar helps reduce the dulling effect of the minerals. Combine these ingredients together in a large, reclosable container. 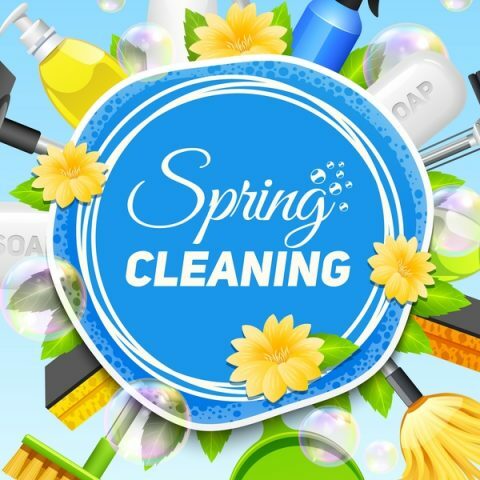 Use one 1/2-1 cup per load of whites with your regular detergent. Cold water is best. You can also soak your whites in this solution for 30-60 minutes before washing as usual. Try these bleach alternatives and let me know which you like best! In the meantime, here are 10 homemade cleaner recipes to try using around the rest of your house.